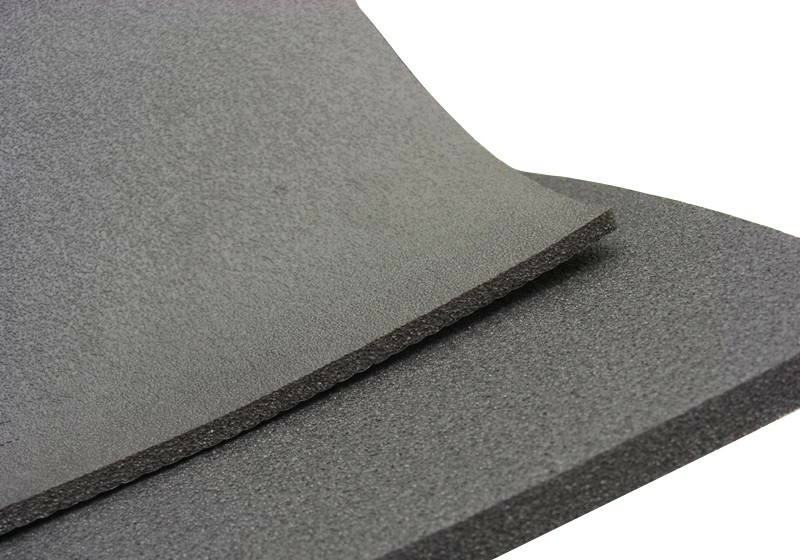 XPE is a chemical crosslinked polyethylene foam, with low density polyethylene resin and a crosslinking agent and foaming agent through continuous foaming and high temperature, XPE is chemically stable, difficult to decompose, odorless and flexible. It is the preferred material for making mat, soundproof layer, heat insulation layer and automobile foot pad. * XPE is an ideal material for heat preservation of automobiles and air conditioners. * It has developed rapidly in the sporting goods market in recent years, such as surfboard, moisture-proof mat, yoga mat and so on. * It also has some uses in buildings, and has a wide range of applications in flame retardant materials. * It has been widely used in the automotive and packaging industry recently.